There were two unavoidable presences at Sundance this year. The first was snow, of which there were many feet, on the ground and falling from the sky nearly every day of the festival. But the second was nearly as ubiquitous, and certainly more of a welcome presence if you were trying to sell a movie. That was Netflix, which spent the festival snatching up movies left and right. The streaming giant left such a big footprint that it’s worth asking: Is this the new normal? Since releasing Cary Fukunaga’s Beasts of No Nation in 2015, Netflix has been attempting to become a bigger player in the film business. Last year’s Sundance saw both Netflix and Amazon barging into independent-movie distribution in a big way. 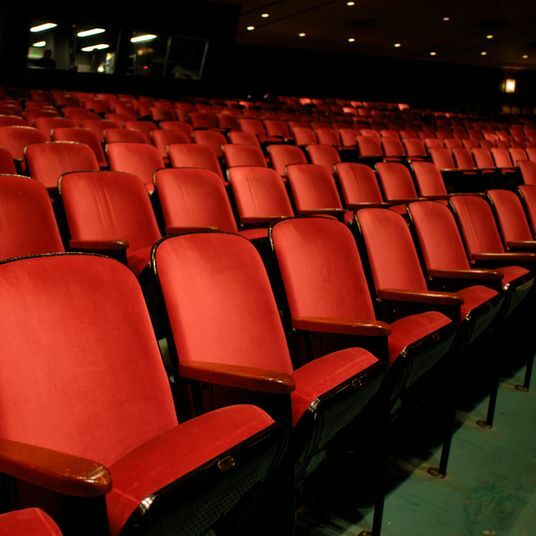 The two teams led the field in number of acquisitions, and while Amazon made the major move with its purchase of Kenneth Lonergan’s Manchester by the Sea, for $10 million — which fully delivered on its promise by earning the first Best Picture nomination for a streaming service — Netflix attempted a similar play, offering $20 million for Nate Parker’s The Birth of a Nation. That film would sell instead to Fox Searchlight for the lower, but still historic, price of $17.5 million, partly because Parker wanted to ensure a major theatrical release. Of course, we all know how that turned out. It’s strange that Netflix should be so lucky in addition to having so much money, but there you have it: Life isn’t fair, and we’ll never know how Netflix might’ve handled The Birth of a Nation differently from the way Fox Searchlight did. 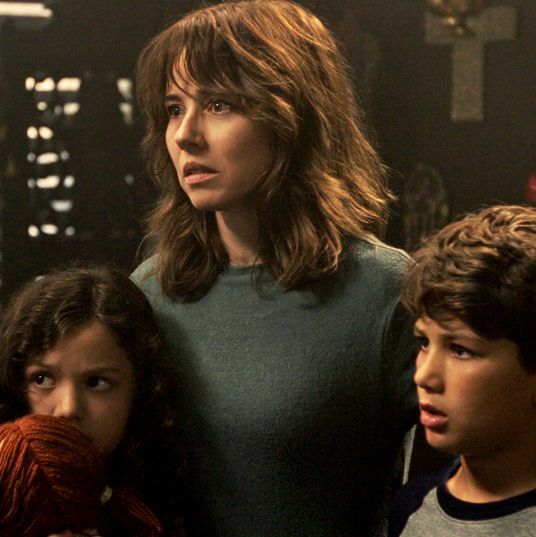 While none of its purchases at the festival really moved the needle when they eventually did hit streaming — including Tallulah and The Fundamentals of Caring, which went for a combined $12 million — Netflix’s film division was also in a much different place at the time, still less than a year removed from its first release and with plenty of projects in development, but little to show for it. Sundance 2016 was a warm-up, and Sundance 2017 was the main event — or the first main event of many. At this year’s festival, things were different from the word go. Netflix wasn’t just in Park City to buy: It was making a full show of force, starting with the first movie in the U.S. Dramatic Competition. That film was I Don’t Feel at Home in This World Anymore, the writing and directing debut of actor Macon Blair; Blair had pitched Netflix on the concept at Sundance 2016, and they financed the movie from the ground up. It would’ve been striking enough that Netflix had opened the festival, but when all was said and done, I Don’t Feel at Home in This World Anymore wound up taking home the festival’s Grand Jury Prize. While that award doesn’t necessarily indicate a film’s prospects outside Park City one way or another — of the last six Grand Jury Prize winners, two were Best Picture nominees (Beasts of the Southern Wild and Whiplash), two were indie hits (Like Crazy and Fruitvale Station), and two were flops (Me and Earl and the Dying Girl and The Birth of a Nation) — it indicates the degree to which Netflix managed to capture the spirit of the week, starting from the first day and ending with the last big sale. 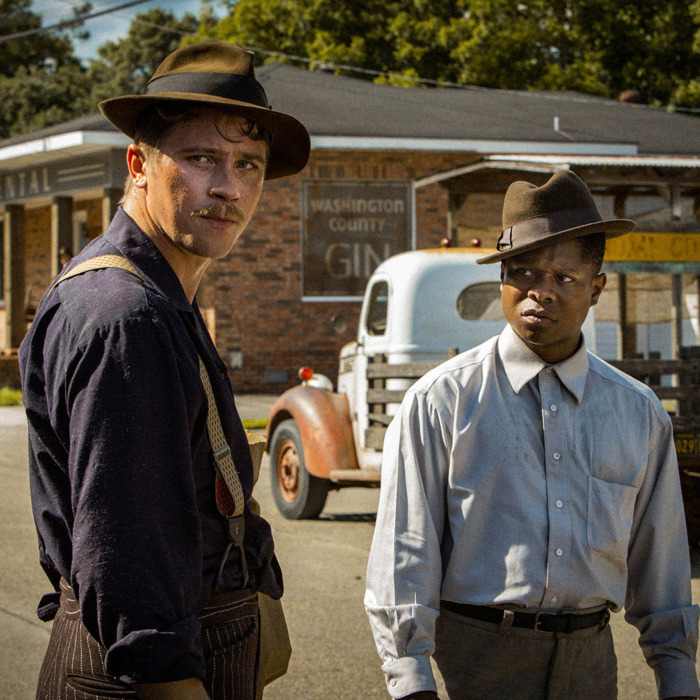 On Sunday, Netflix managed to get Mudbound, the Dee Rees civil-rights epic that was easily one of the festival’s most-talked-about films. The price it paid, $12.5 million, even had the added benefit, at least in arms-race terms, of edging out Amazon’s $12 million purchase of The Big Sick to become the biggest sale at Sundance this year. If Manchester by the Sea was Amazon’s clear play to enter the awards-season race, then Mudbound is Netflix’s, and the company beat out the likes of A24 and Annapurna to win the film. The question now remains how Netflix will choose to distribute it theatrically; Amazon achieved much of its success with Manchester, as well as fellow breakout Love & Friendship, by partnering with Roadside Attractions and respecting the traditional theatrical-release window before adding it to streaming. Chances are, for Mudbound, Netflix will probably break with its past tendency to debut its films on streaming at the same time they hit theaters, if in fact they hit theaters at all; as the Playlist’s Gregory Ellwood has argued, the risks of foregoing a wide theatrical release are too great for any film that truly wants to play for Oscars. But even with the impact that I Don’t Feel at Home in This World Anymore and Mudbound made, they still represent just a fraction of Netflix’s share of the festival. In addition to the other films that the company developed in-house and brought to the festival, including Charlie McDowell’s sci-fi mortality trip The Discovery and Deirdra & Laney Rob a Train, they also bought at least partial rights to another nine movies, by Indiewire’s count, including $8 million for Marti Noxon’s To the Bone. (The next-most-prolific buyer? Amazon, with four.) Oh, and let’s not forget that 13th, Ava Duvernay’s Netflix Original documentary, got its own Oscar nomination while the festival was going on. That leaves out a few major players. While A24 saw its pre-fest purchase A Ghost Story heaped with praise (and plenty of discussion of pie), the hottest indie in town didn’t come away with any new titles. Part of that may have to do with how crowded its 2017 schedule is, but you can almost certainly also credit that decision to the way that Amazon and Netflix have driven up the cost of festival shopping; for an outfit like A24, which had such great success developing Moonlight in-house, such a start-to-finish approach might be seeming increasingly alluring. And Megan Ellison’s Annapurna, making its first steps into the distribution game, also left empty-handed, though again, they had no need to spend any money they didn’t want to, having a robust financing operation already. Because that’s the thing: Netflix and Amazon are in a different business from the rest of the indie distributors. Most of those companies make their money on revenue streams that stem directly from the movies they release; Netflix and Amazon do not. The calculus by which they must decide whether or not to buy a movie at a film festival is its own kind of math. Prolific spending isn’t just less potentially harmful down the road — it also pays more immediate dividends. With every new deal it makes, and each new movie it screens, Netflix’s presence on the independent film scene only grows. There were winners and losers at Sundance 2017, but who was which will only become clear with a year or more’s hindsight. But there was only one company that seemed more concerned with trying to possess the festival outright — and that was Netflix.